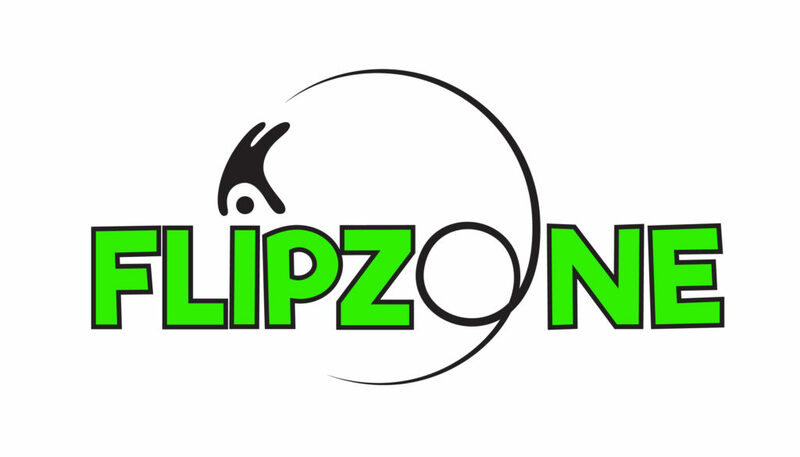 These Terms and Conditions apply to the booking of all sessions at FlipZone Trampoline Park. These Terms and Conditions contain important information regarding participation by you and the members of your party and, accordingly, you acknowledge and agree that you shall ensure that all members of your party are aware of and accept our Booking Terms and Conditions. 1.1 No variation to these Terms and Conditions shall be binding unless agreed by FlipZone. 1.2 FlipZone reserves the right to make changes to the Activities for any reason and without notice. 1.3 Any persons using the trampoline park must be 5 years of age or over, unless participating in a specific toddler session, and in which case must be accompanied by a responsible consenting adult or guardian. 1.4 Any person using the FlipZone facilities must complete, or have a wavier completed on their behalf. Those participants under 18, or any participant without the capability to complete their own wavier, must ensure a legal guardian has completed a wavier on their behalf. 1.5 Any person causing willful damage to the facilities, fixtures or fittings of FlipZone will be liable to pay for the rectification of any damage caused. This includes any damage caused by misuse of equipment and/or failure to comply to supplied guidance. 1.6 FlipZone does not accept responsibility for the loss or damage to personal property whilst onsite. This includes vehicles in surrounding car parks or parked on neighbouring roads. Vehicles and their contents are left at their owner’s risk. 1.7 FlipZone reserve the right to refuse admission to anyone engaging in what is believed to be antisocial or unsafe behaviour. On the basis of health and safety FlipZone reserves the right to refuse entry to late arrivals. 1.8 The activities include all variations of trampolining and participation is not without risk as serious misuse could be fatal. All participants and spectators must attend a safety briefing prior to every park session. 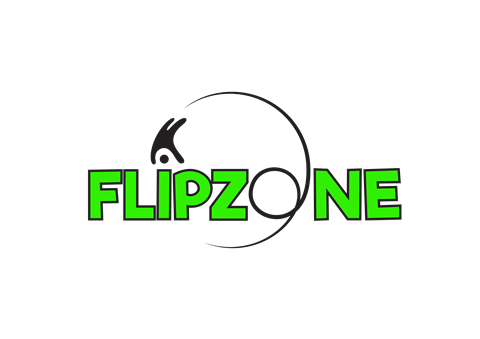 1.9 FlipZone reserves the right to refuse admittance to participants or to remove a participant from the premises should it be deemed necessary to do so. This includes a participant whose behaviour is considered unsafe, or who is thought to be under the influence of alcohol or drugs. The decision of the Duty Manager will be final. 1.10 After the safety briefing, participants will not be individually supervised by a Court Monitor in the FlipZone facility. A responsible adult must remain on site for any child 12 years of age or under. Participating adults must sign a waiver stating that he or she will accept responsibility for the safety of themselves and for supervision of children in their care. 1.11 All trampolines are restricted to a weight limit of 120kg. Participants over this weight limit are not permitted to jump in the park as this represents a considerable risk to the participating individual themselves. 1.12 Participants must be dressed appropriately. FlipZone reserves the right to refuse admittance to the park to any participant who is not appropriately dressed. The minimum standard of expectation in dress code includes a vest top and shorts. All participants should ensure they remove all jewelry before participating in any activities. 1.13 All participants are required to wear FlipZone jump socks for hygiene and safety reasons whilst in the park and not any other type of socks. 1.14 No refunds or compensation will be payable by FlipZone in the event that any participant is not permitted to, refused permission or decides not to, undertake or complete the activities. 2.1 In the event that FlipZone are providing catering for your group specific dietary requirements must be communicated at the time of booking to ensure these requirements are met where possible. Failure to provide adequate notice of any changes to dietary requirements may lead to an inability to supply said requirements. 2.2 Should a group choose to make amendments to their catering options, a minimum of 7 clear days notice must be provided. 2.3 Birthday Parties: The addition or reduction of guests to a birthday party must be completed under the following conditions; that FlipZone has adequate space to accommodate additional participants and finally, all changes are made in accordance to the refund and transfer policy. 2.4 Birthday Parties: A party is required to present themselves to a member of staff 30 minutes prior to the confirmed jump time. Rights of admission can be refused at any time in the case of excessive lateness. 3.1 FlipZone reserves the right to change its prices at any time. As much notice as possible will be given should a change in price occur. 3.2 No refunds will be given for transactions made by gift vouchers. Bookings may be transferred in adherence with our transfer policy. 4.1 FlipZone requires 14 clear days notice to provide a refund for any cancellations. Any cancellations occurring with less than 14 days notice yet more than 1 clear day notice will be offered a transfer. This requires the participant to specify an alternative date and time for their booking at the time the transfer is offered. With less than 1 day notice all cancellations will not receive a refund or transfer, resulting in all monies lost.